Every pet deserves a nice home. 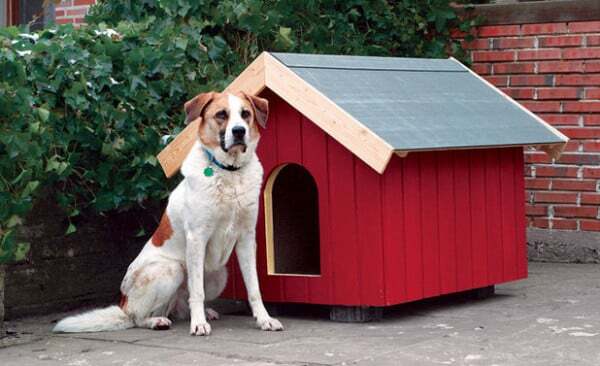 Dog houses on the market are expensive and often poorly built. 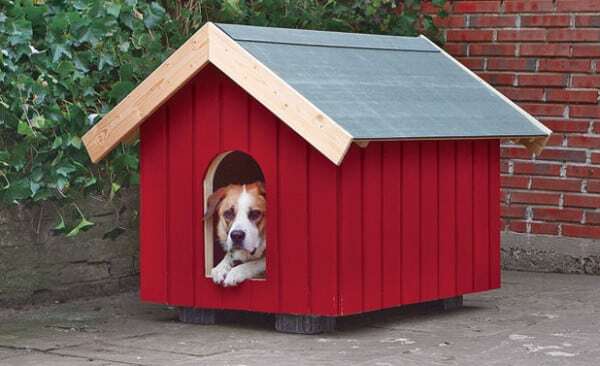 In this article we will show you how to make a beatiful dog house yourself. 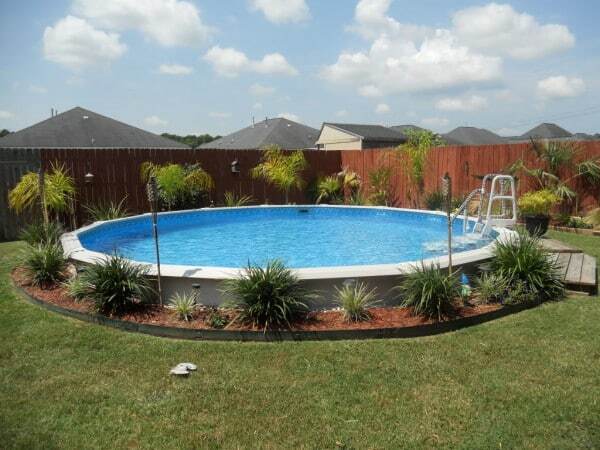 You will save money and be proud of your work. 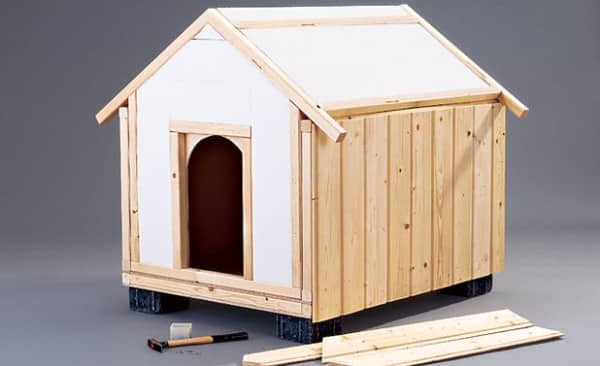 This DiY dog house will protect your dog against rain, snow and sun and best of all it can be easily transported from one place to the other. First take a look at the dog house plan in the picture below. 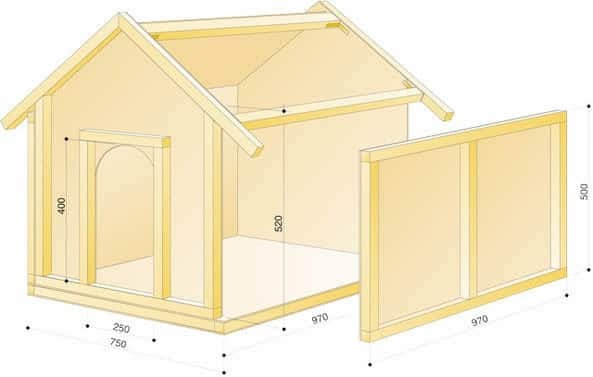 The dimensions are in milimetres and the dog house is intended for dog under 60 cm of height. If you have a bigger dog then you need to scale all the dimensions to suit your pet needs. For the whole project we will use 8mm thick plywood . 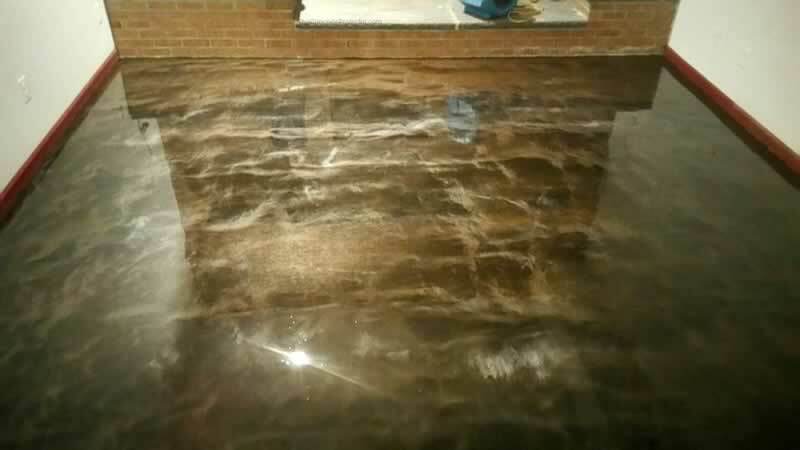 The dimensions of the floor are 97×75 cm so you will need two boards for the floor and you will also need 2×2 cm planks for the frames. For the isolation we will use 2cm thick styrofoam . 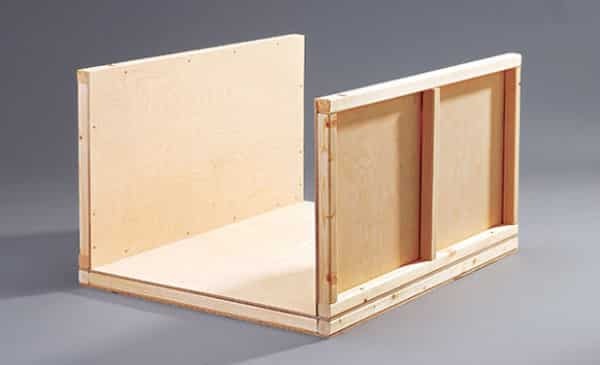 Now assemble the frame and insert styrofoam boards in the frame like in the picture below. 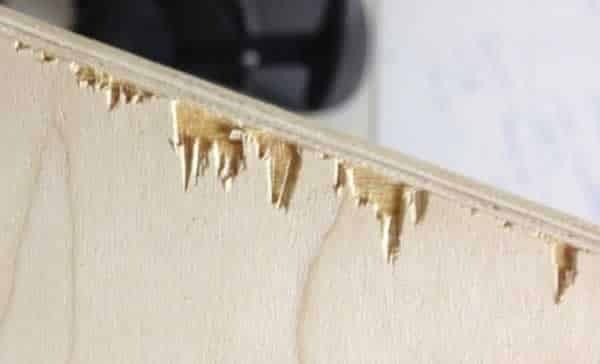 First attach the planks with wood glue and then secure it with 3/4 inch wood screws when you put the upper board on like in the picture below. 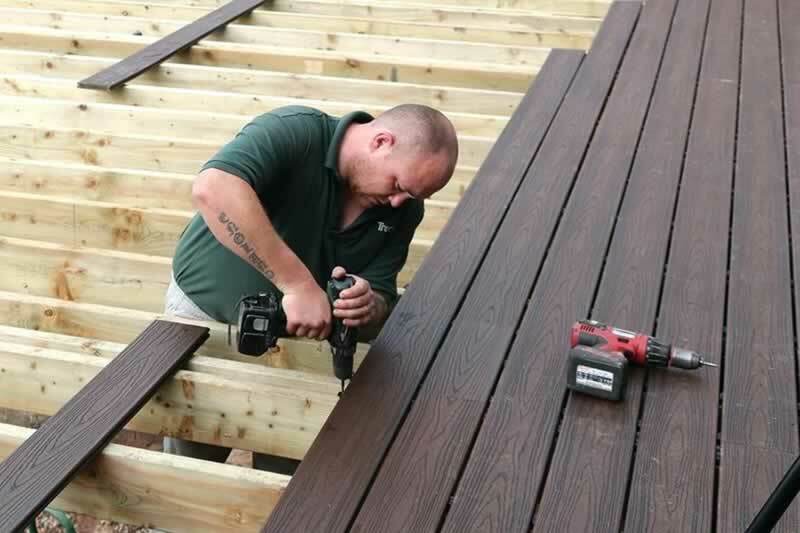 Make sure that you first drill the holes 1 size smaller than the screw because otherwise the planks may crack. 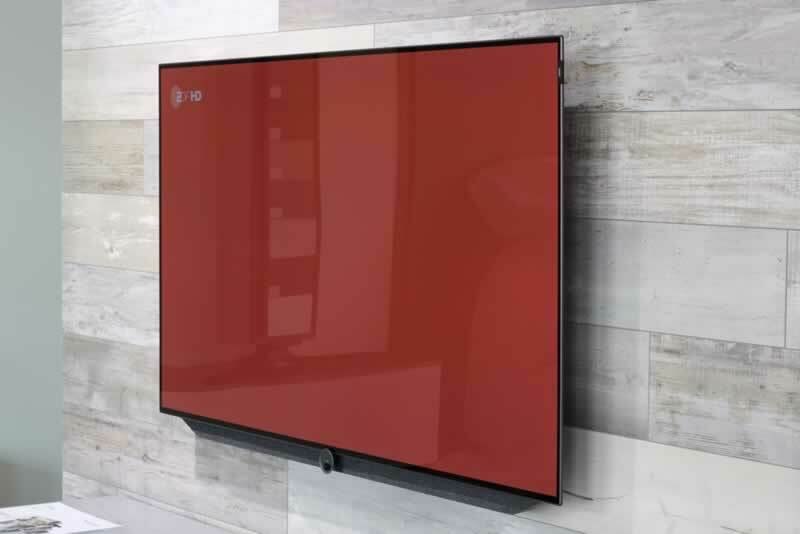 The side panels are built the same way as the floor panel but the dimensions are 97×50 cm. 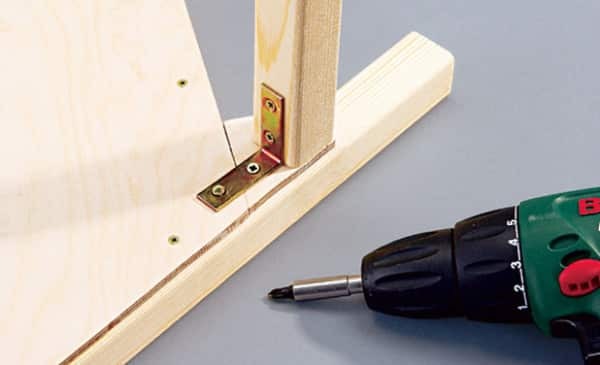 Don’t use the glue for the side panels and secure it with screws right away. Also don’t put the styrofoam and cover panel just now, leave it for the finish. 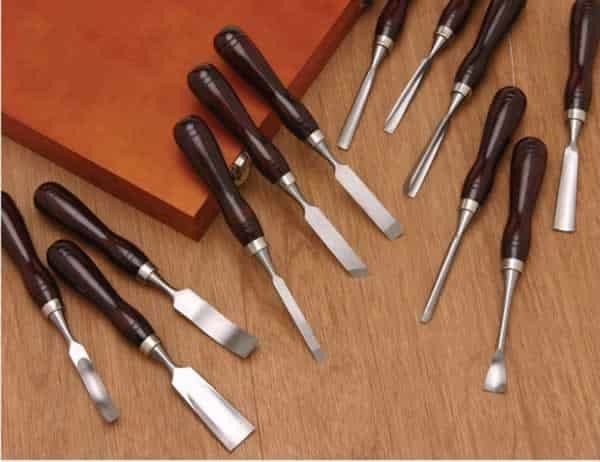 After the both sides are finished, attach them to the floor with wood screws as in the picture below. Now we are finished with the easy part of the project and it is time for the front and back side of the dog house. 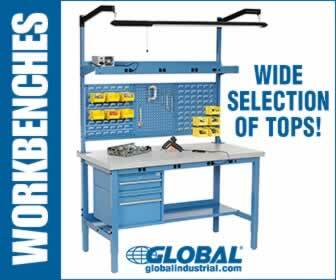 Use the jig saw to cut the front and back panels and take notice that they are at 40 degrees angle on the top. 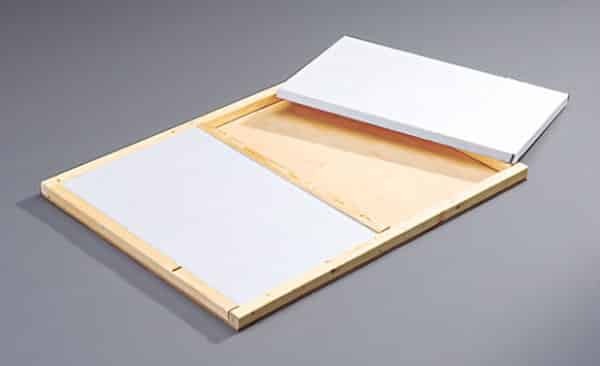 Always first draw the shape on the sheet of plywood and then secure the sheet with the clamp and only then you can start with the cutting. 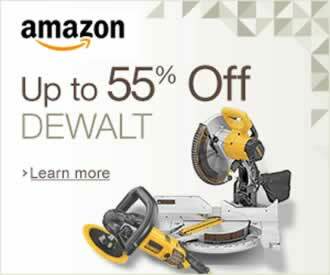 After that you will need to cut the entrance door on the front panel and the dimensions of the entrance are 40×25 cm. The arch shouldn’t be a problem, just carefully draw it and slowly cut it with the jig saw at the lowest speed. 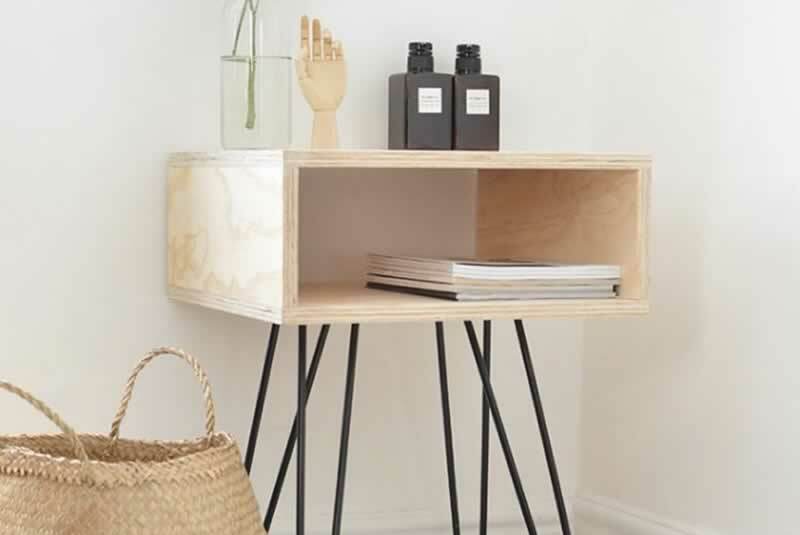 When the cutting is completed, frame the front and back side with 2×2 cm planks like the floor and side panels but leave planks on the aslope 15 cm longer as in the picture below. After the framing is complete join the front and back side with four 2×2 cm planks 93 cm long. 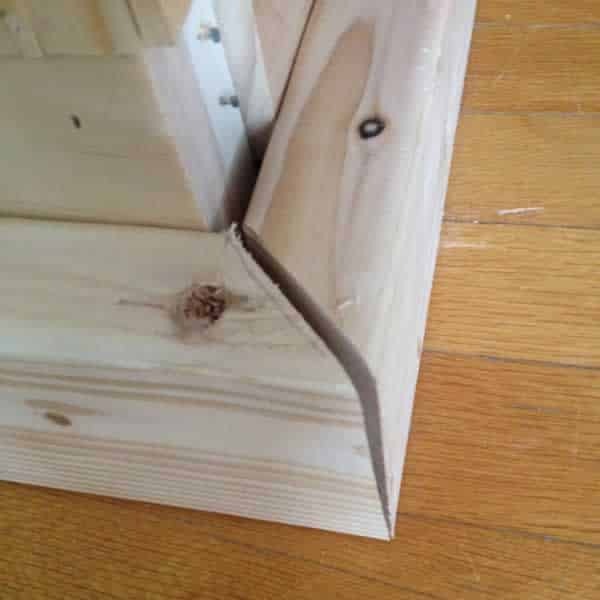 Use the corner braces to join the planks with the front and back side. Lower roof planks must be 2 cm off the frame on both sides because the side panels wouldn’t fit otherwise. 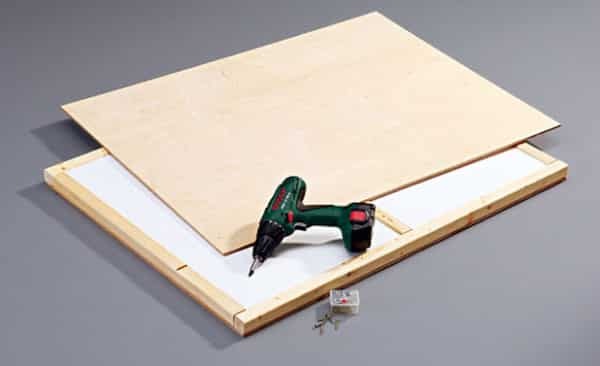 Cut small four pieces of plywood like in the picture below and attach the plank with corner brace and wood screws. Then it is time to attach the roof panels. Turn the house on the side like in the picture below and secure the panel with clamps. 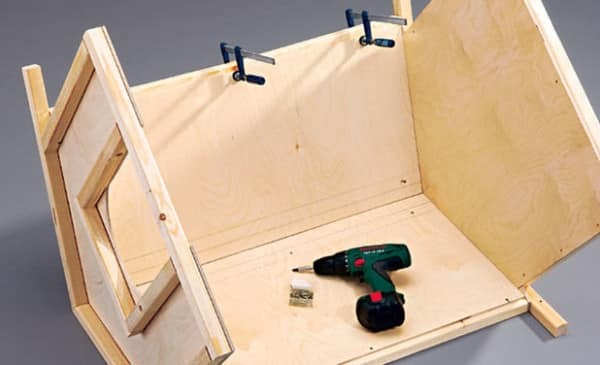 Drill the holes and attach the panels with wood screws. Now it is time to put together this part with the base which we made in the beginning. 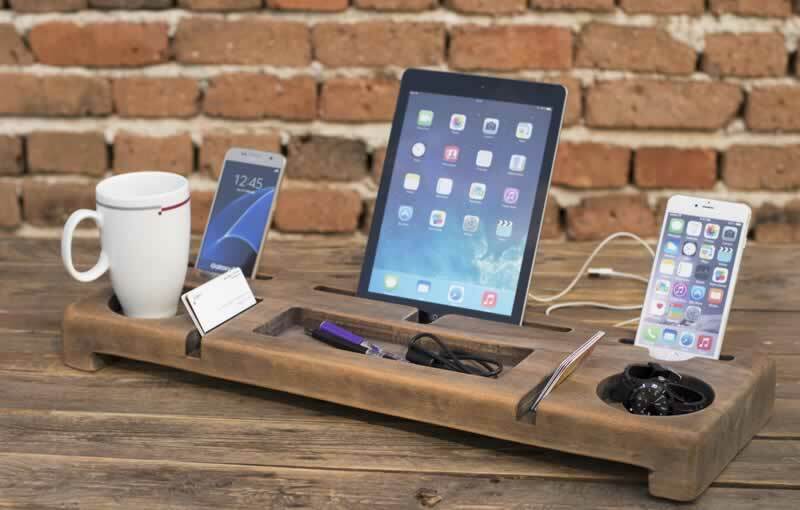 Attach it with wood screws on both sides and to the floor on the front and back side. Now fill the spaces between the planks with styrofoam for isolation like in the picture below. The final thing is to put wood strip flooring on the outer side of the dog house. 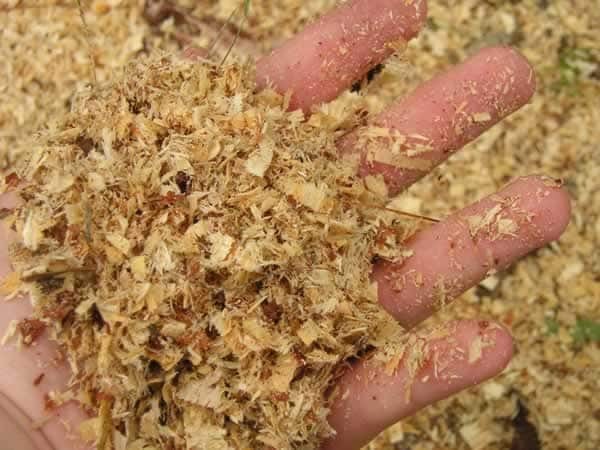 Cut the wood strip on the needed size and then attach it with 1 inch nails only on the outer planks of the dog house. After you finished with attaching the wood strip it is time to secure the roof from leaking with bitumen strip or shingle. 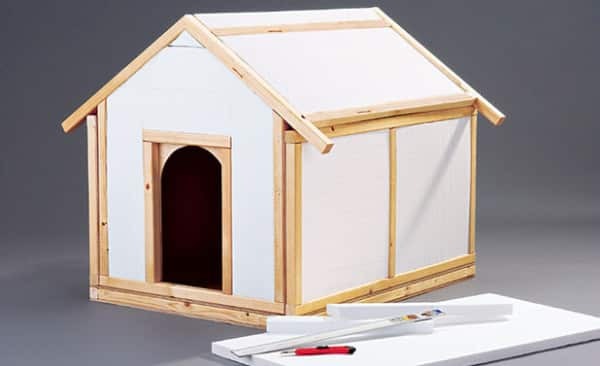 After that all you have to do is to paint the dog house with your favourite colour but make sure that you put at least two coats of paint because you must protect the wood against the elements. The house is best mounted on stone blocks or bricks at least 5 cm thick and never put the house directly on the ground. 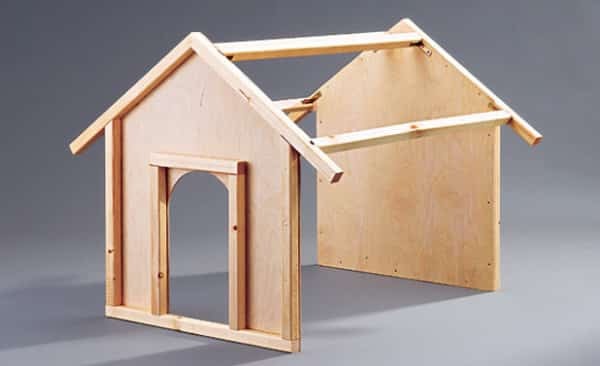 We hope that this article inspired you to built your own dog house and if it did send as pictures of it and we will publish it on our site.